Contemporary mood lighting doesn't come any more stylish than these rechargeable sphere lights that pack a colourful punch! 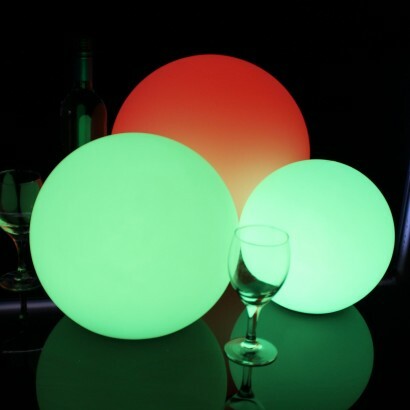 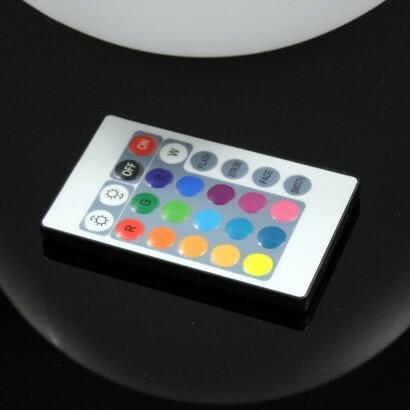 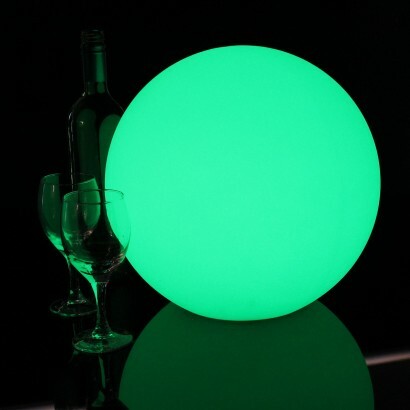 Available in three sizes; 20cm, 25cm and 31cm diameter, these globe lamps each have sixteen static colours, colour changing effects and four different flash settings to ensure that you get the exact lighting to reflect your mood. 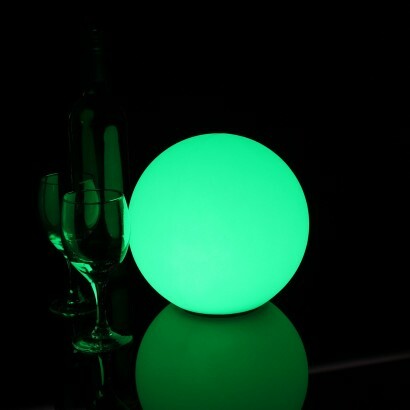 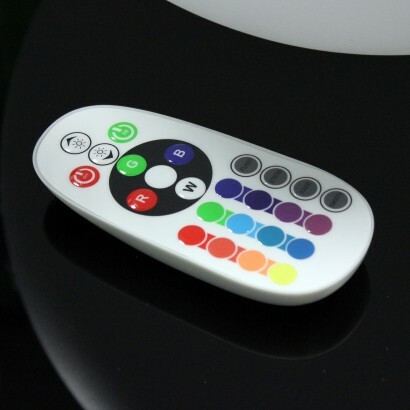 Suitable for indoor use only, these rechargeable lamps can be placed anywhere in your home and are fantastic for sensory rooms, each holding up to eight hours charge at a time. With a remote control and charging cable included, simply charge and then place these stunning sphere lamps for an enchanting injection of colour! 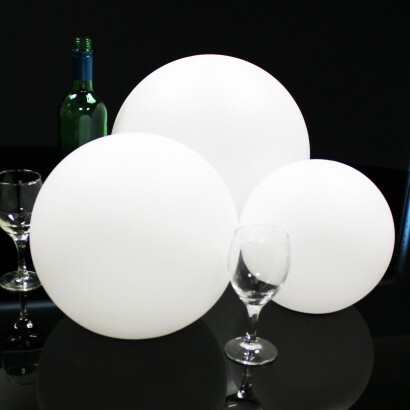 Choose from 20cm ,25cm or 31cm diameter, or choose all three!